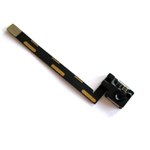 iPad 2 Dock Connector Charging Port Flex Cable, Gadget Stop - For all of your phone and Apple needs! 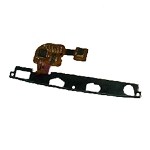 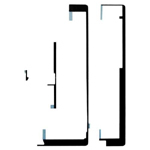 Replace your iPad 2's broken, damaged or cracked Dock Connector Port Flex Cable with new one. 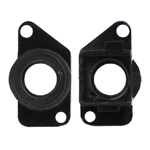 Friendly Reminder: Special skill and techniques required for proper installation. 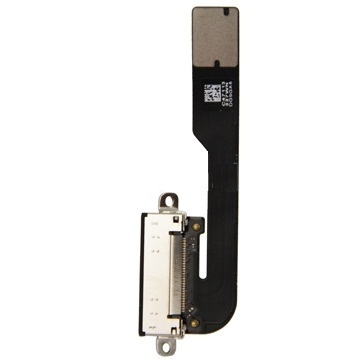 Think twice before you disassemble your iPad 2!